Dream Robot is a new all instrumental band from the UK. On my space it says progressive, psychedelic alternative and that is a pretty good description but the synths are quite ambient space like most of the time. This is a whole mix of stuff.. ambient… synth pop.. jazzy….reggae…very melodic….some ripping guitars every now and then.. There are 12 tracks in 53 minutes. The opening track is perhaps a bit like some of the UK 80’s festi bands (Nukli, Ozrics, etc..) in some ways. Shakin’ the Toad has some nice bass playing and cool synth leads. 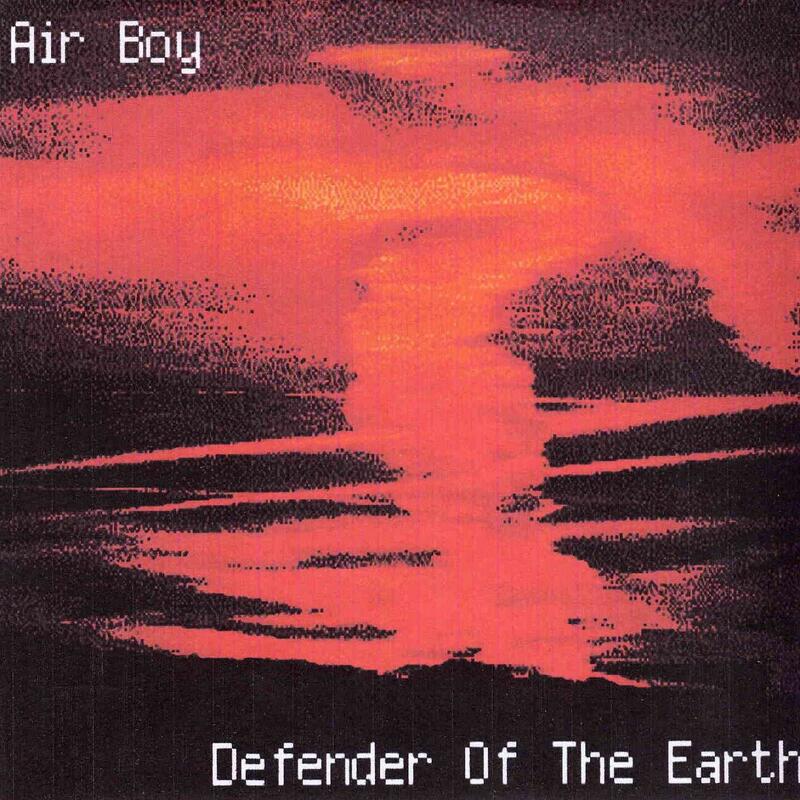 Sliding Glass is again very synth lead and has no guitar… Interesting.. Air Boy, the title, track, the guitar returns and this is quite a cool track. Syndrome is something totally different to mix things up. Sad not Mad goes into a bit of reggae mode. Decreasing Point and Step to me are more melodic piece again without any guitar. The CD ends with the subspace requiem, another very melodic and spacey piece.